Danny Aon is a true open format DJ who can keep the dance floor moving and the party going all night. 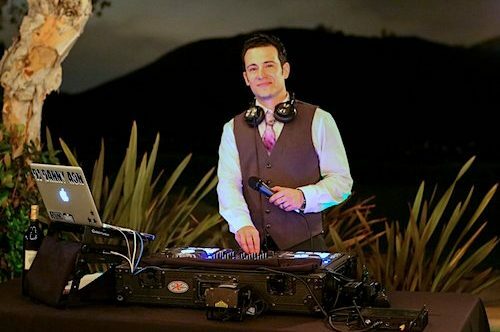 He has been DJing both mobile and club events for over ten years and has performed in Los Angeles, Las Vegas, and all throughout San Diego. He is known for being able seamlessly blend multiple genres together as well as for his turntable mixing ability and emcee skills. 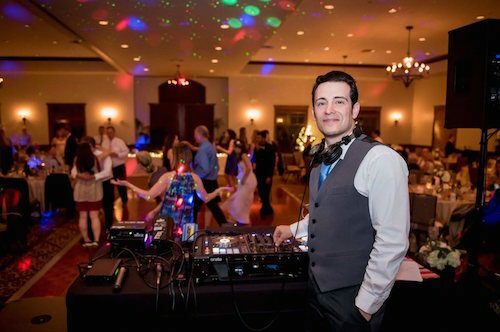 Danny loves all genres of music and stays up to date with all the latest tracks, this love of music is what helps him to read all crowds; from school dances to retirement party’s and everything in between. 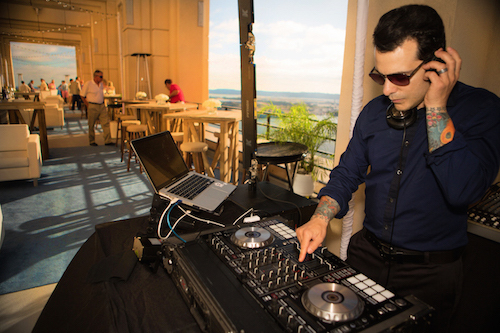 When he is not busy doing mobile events, you can find him DJing at many of the clubs downtown. 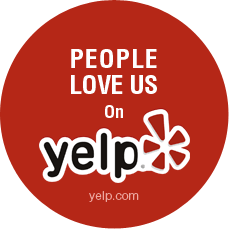 Danny is a great listener with an amazing attention to detail, and will help you plan out and realize your perfect wedding or event! 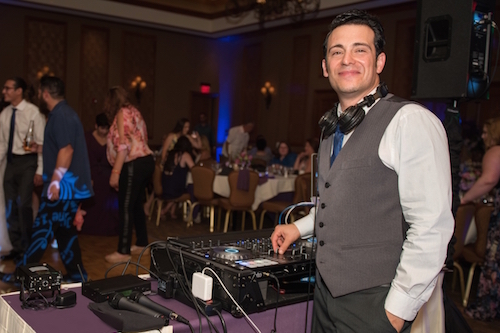 My wife and I chose Danny to DJ and emcee our wedding, and he was an excellent choice. Zero technical mistakes or issues. Ceremony songs flowed together and faded in and out perfectly. Danny was great with helping us with recommendations and putting together the day. He was flexible with our schedule and took the initiative to fill in gaps when they were there. 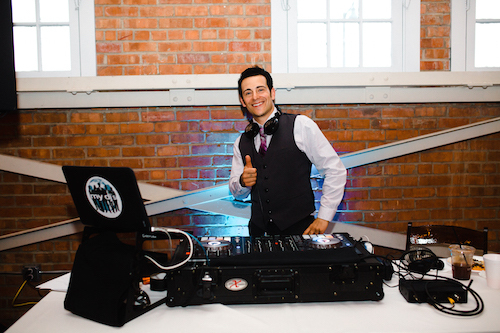 DJ Danny provided his services for my sisters wedding a few weeks ago. I’m writing this review because he was so talented.. Man!!! Was he good. My sister and her husband love progressive house, edm and classic rock of course. His mixing and scratching skills were on point. He was able to play all of their requested songs and make them all flow somehow. Magical, we were really impressed. 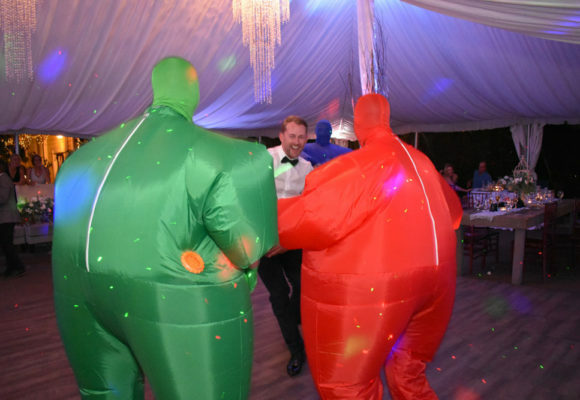 The dance floor was getting stomped on by the whole wedding party. It was so much fun! He had a great lighting set up and his emcee skills were very clear. I mentioned to my cousin that he would make an awesome radio DJ! 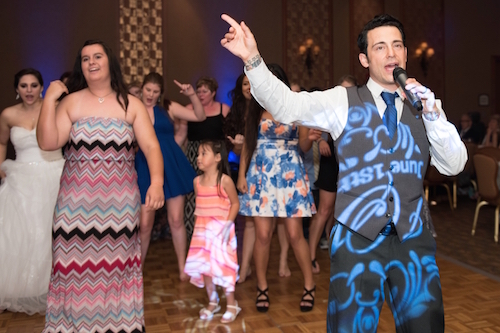 Thank you DJ Danny for helping bring magnetic energy to my sisters big day. It was extra special because most of our family lives out of state. With everyone being together and having a great time was just so cool!! You rock buddy!! Will definitely hire you when I get married!! 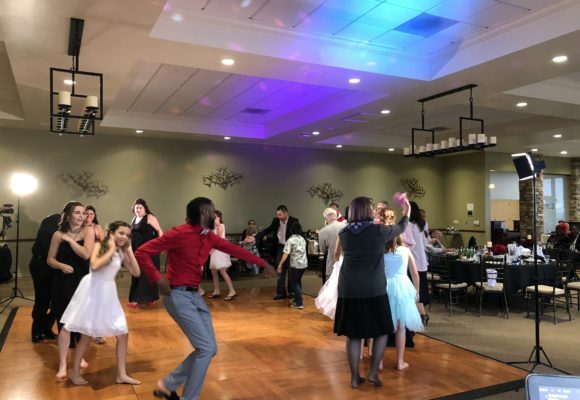 Danny did an amazing job and everyone had a great time. Thanks so much. 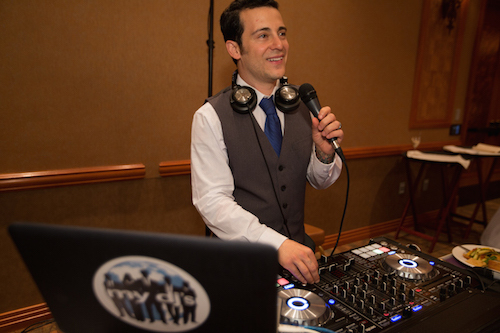 DJ Danny was our DJ for our wedding last month and we loved him! 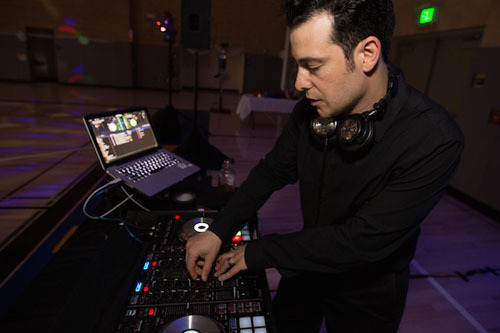 Before the wedding, you get a consultation meeting with your DJ to talk music, timing, bridal party introductions, etc. I loved this meeting! It was great to communicate face to face about how the day would go down, since he acted as a pseudo-day of coordinator. Everything I asked for with music, Danny did. No complaints at all. 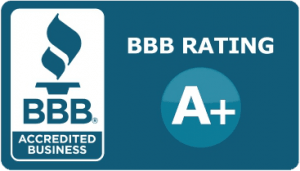 A great company to work with overall and the price was right!! Thanks Danny! 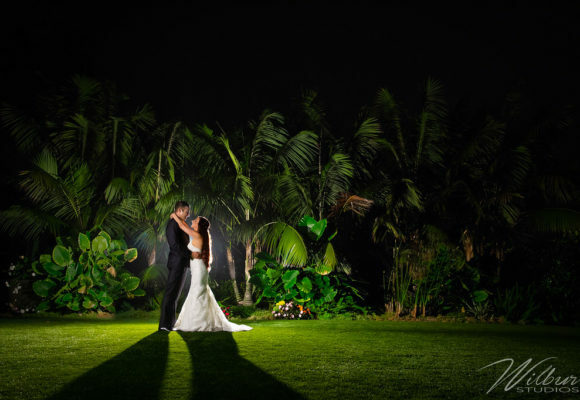 Danny also sent us several great photos that he took a couple days after the wedding. Thanks Danny!